ABen Tech attending at TADTE 2015. 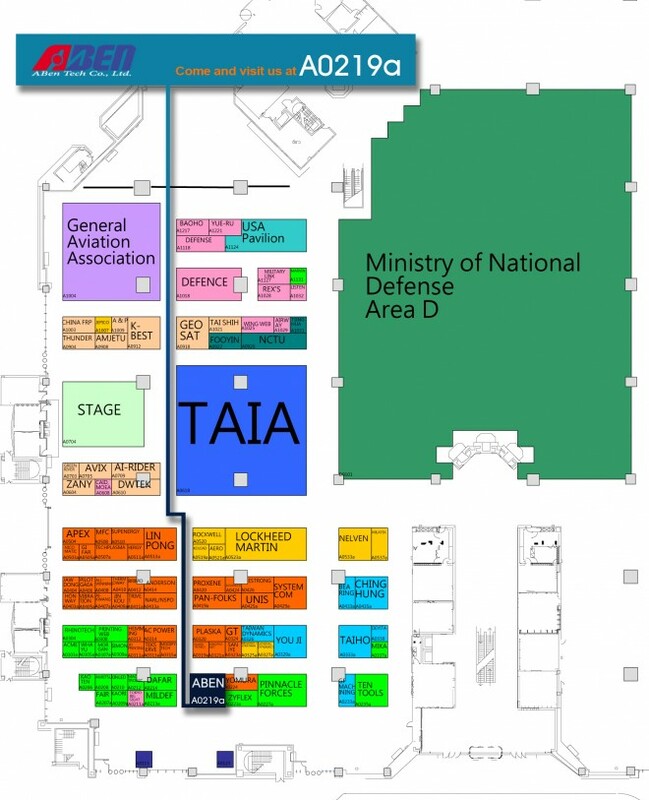 The biennial Taipei Aerospace & Defense Technology Exhibition 2015 (TADTE 2015) will be held on August 13th to 16th, 2013. (Taipei World Trade Center Exhibition (TWTC) Hall 1 – ABen Tech booth # A0210). ABen Tech will present you a Joint Combat Simulation and Training Environment including VR soldier, sniper, observer, mortar and helicopter simulators. A joint combat scenario will execute Observation, fast-roping and Suppress fire joint exercise. Following a exercise procedure, and expressing the ability of executing a Joint Combat Simulation. Also ABen Tech will show the 3D tools for C2 training. For more information, visit our booth at #A0210. We look forward to seeing you there!